The Northern Ireland Public Prosecution Service recently announced that a former British soldier will face charges over the killing of two people on Bloody Sunday in 1972. Good Morning Britain and the Press Association both reported this morning that approximately 20,000 bikers will ride to Westminster today to protest against the prosecution. Good Morning Britain reported live from Leicestershire, where 7,000 of the bikers are expected to set off from. 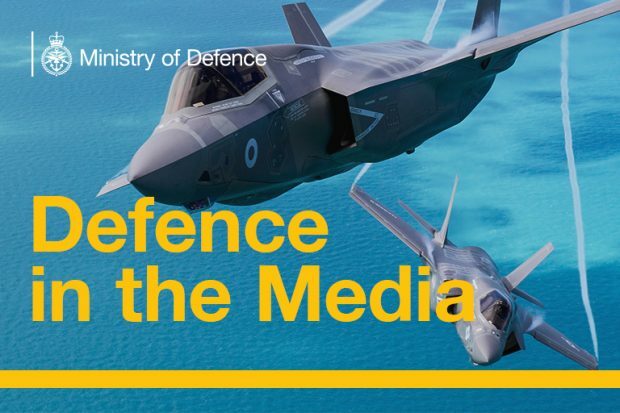 The Government offers a comprehensive package of support, including legal representation, to any individual accused of an offence arising from their service in operations. The MOD is also looking more generally what can be done to ensure service personnel aren't unfairly pursued through the courts. 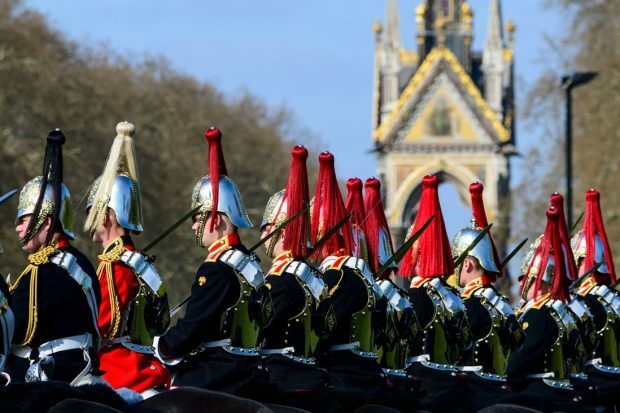 The Household Cavalry Mounted Regiment takes part in the Major General's Inspection in Hyde Park ahead of their summer ceremonial season. Follow us on Twitter, Connect with us on LinkedIn or Follow our Instagram account. Don’t forget to sign up for email alerts.